Do these have the T2 chip or only Pros have it? 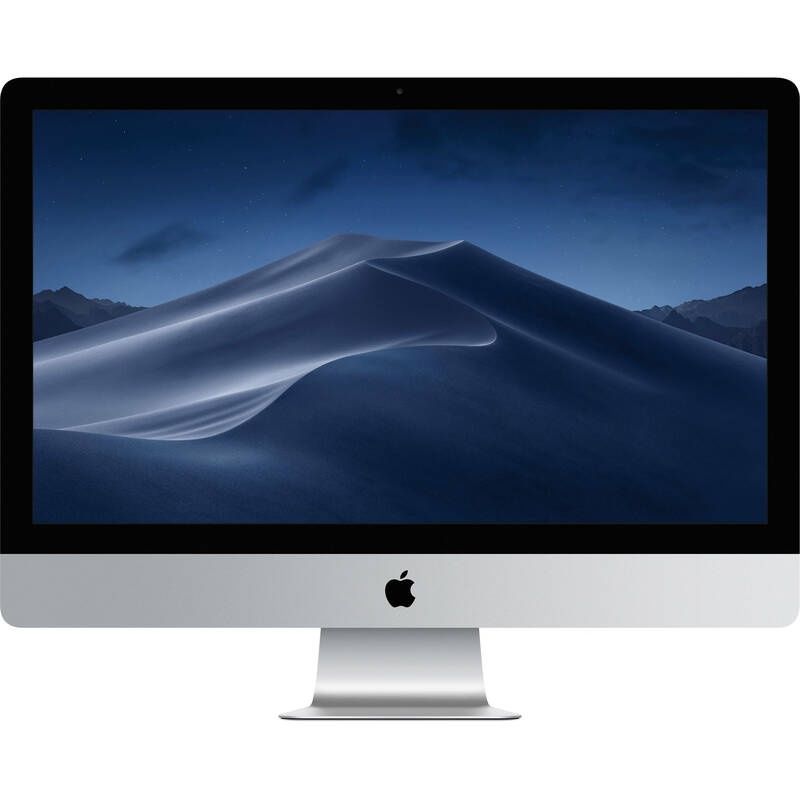 The iMac 4k/5K 2019 do not have the T2 Chip. Only the iMac Pro has the T2 chip at this time.